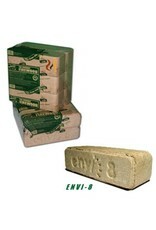 No chemicals, additives or binders. 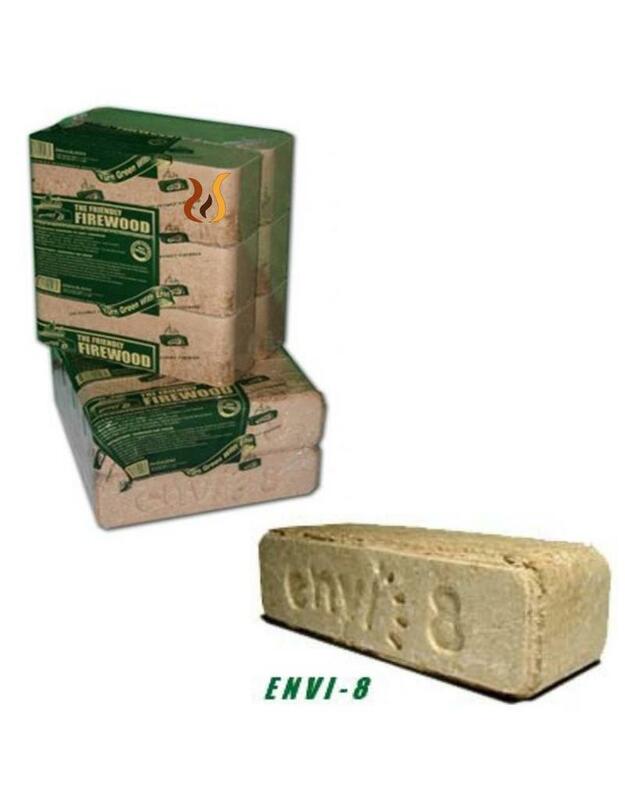 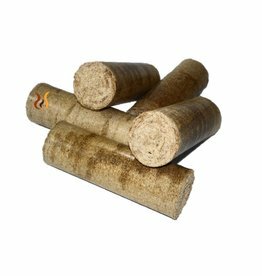 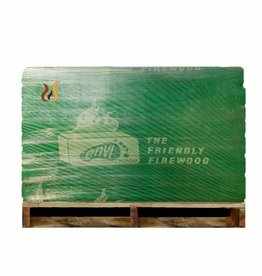 Designed to be used as firewood in wood stoves, fireplaces, fire pits and wood furnaces. 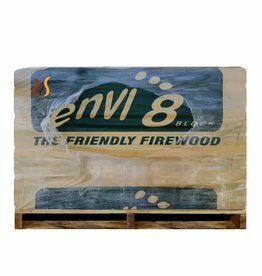 Burn hotter and longer than firewood or other manufactured logs.